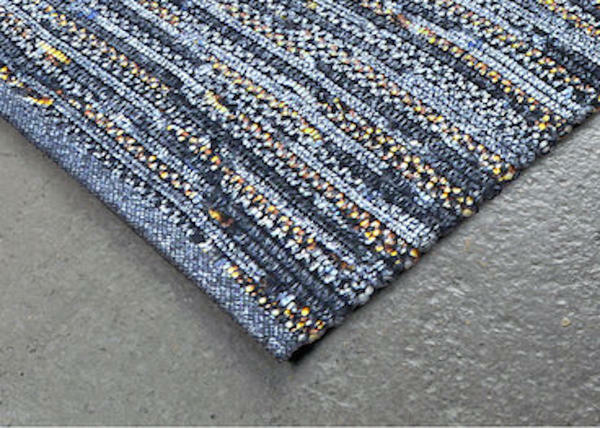 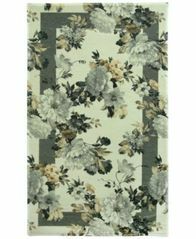 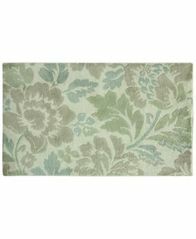 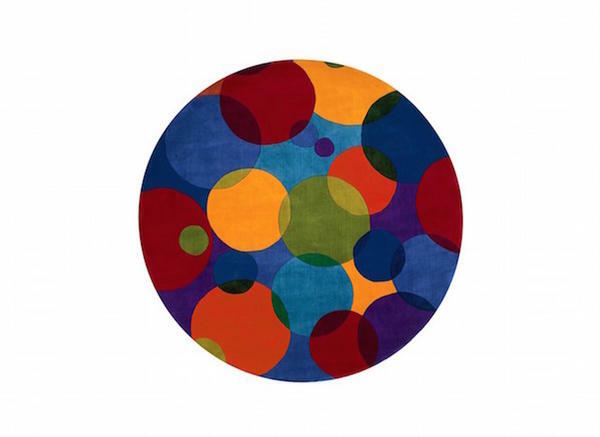 Refresh any room's look with the beautiful floral pattern of this Elegant Dimensions Cassandra gray accent rug from Bacova. 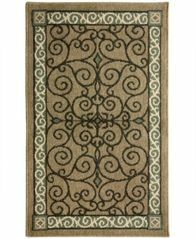 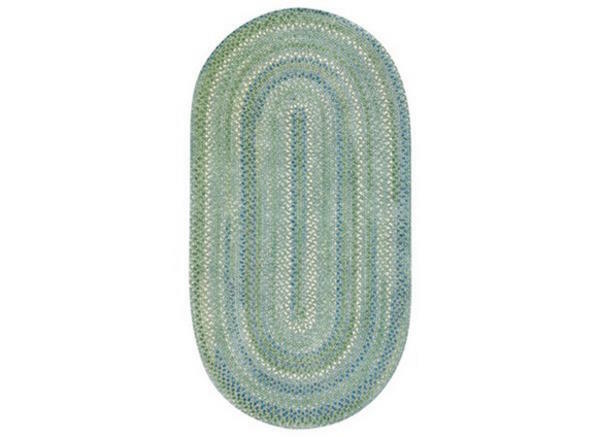 Accent your kitchen or dining space with this decorative loop rug from Bacova Kitchen, featuring an ornate curved Eastern-inspired design in soothing, neutral hues. 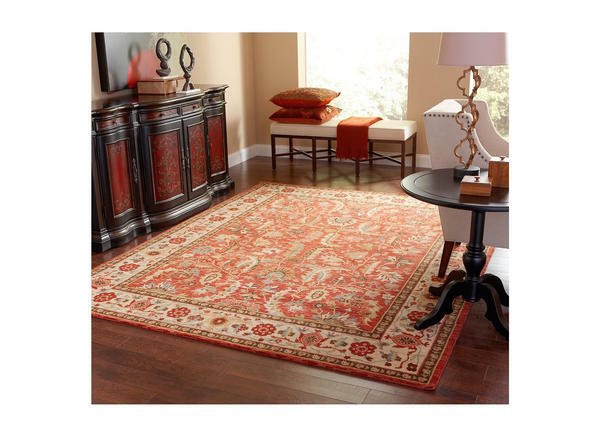 Put the finishing touches on your room's decor with the elegant floral pattern and refreshing tones of this Cashlon Milady rug from Bacova. 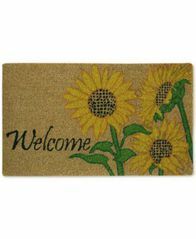 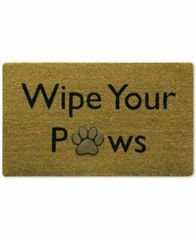 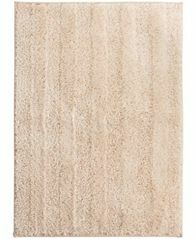 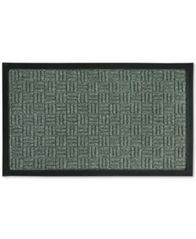 Decorate your home's entrance with the Wipe Your Paws doormat from Bacova, featuring a rubber paw print insert and coir fibers for brushing your shoes clean.